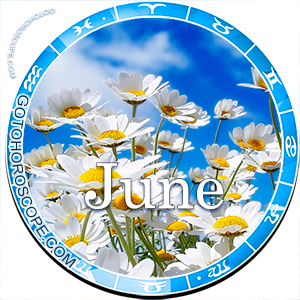 June 2013 Horoscope Aries, free Monthly Horoscope for June 2013 and Aries Astrology Forecast for the month ahead. 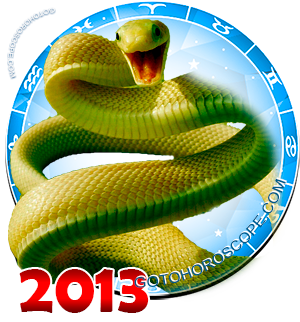 June 2013 will become a very favorable time for the Aries sign. 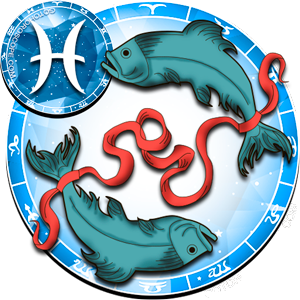 During this month, the Moon exalted in Aries, will give a significant amount of support to its earthly protege, especially in their love life. 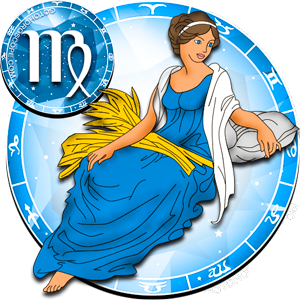 In combination with the influence coming from the goddess of love, something peculiar is bound to happen. 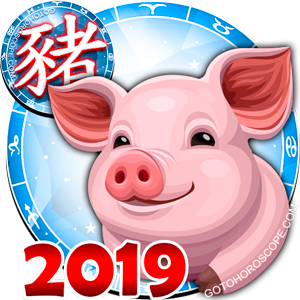 At the same time, Mars, the future "celestial ruler" of this zodiac sign, will stay completely neutral towards the Aries sign, as it will be blocking its positive effusions with its own negativity. 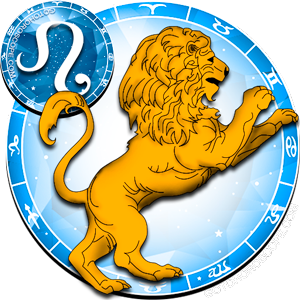 It is worth mentioning, that even with the lack of a "celestial ruler", things will stay stable for the Aries sign. 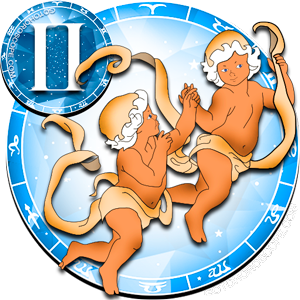 Saturn, the one responsible for the "fall" of this sing, will also not show any kind of influence towards the ones born in the Aries sign. 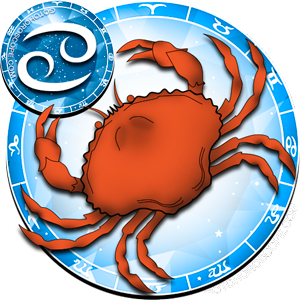 On the other hand, the Sun will be happily helping Aries, especially in the business field. However, the representatives of this sign should still look out for certain celestial bodies. 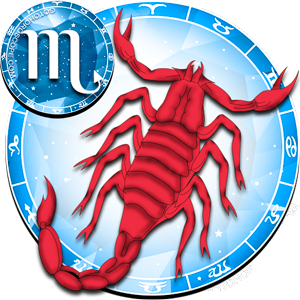 For example, due to Mars' neutrality, Uranus has the perfect opportunity to cause some serious damage in the personal life of the Aries sign. 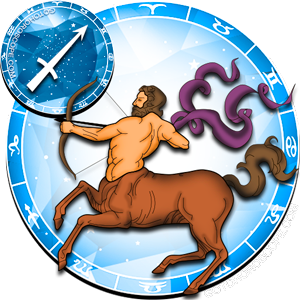 The truth is that as long as Aries is focused and attentive, the strength of this planet will not be sufficient to cause any major damage. 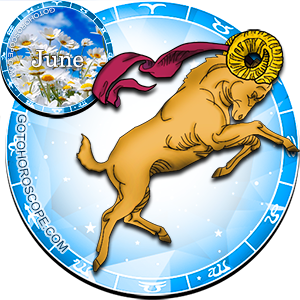 For Aries during June 2013, the workplace will become an ideal starting point for the fulfillment of some plans that have been hatching for a while. 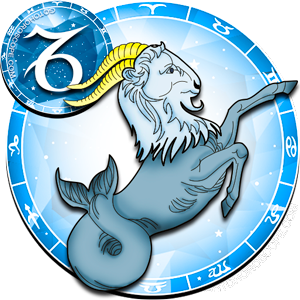 The favorable energy coming from the Sun will be sufficient enough to embody Aries' desires. The main thing right now is to focus and be confident. 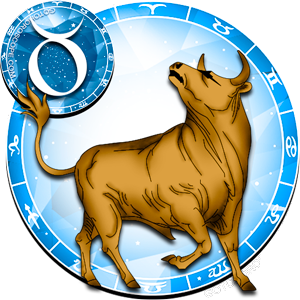 One thing is certain, the common position of the celestial bodies does not predict any kind of radical changes to any of the zodiac signs. However, this doesn't mean that none of your effort will pay off. The more effort you put in, the higher return you will receive back. 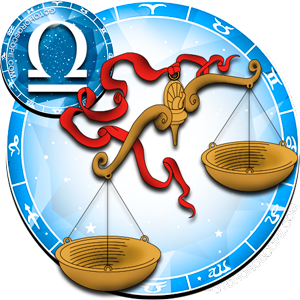 Even more so, since Mercury, will try to cause some damage to your businesses relationships with your partners. The only thing that you will need to do is to keep courageously moving forward, drive back your competitors and not be afraid of implementing your ideas that may seem acceptable to you, even though they may seem ridiculous to your partners. Don't pay attention to people's opinions, simply make a note of it, analyze it and if you cannot find anything beneficial in it, then just simply forget about it. Remember, any experience can be beneficial, even if it is someone else's experience. Listen, remember, and confidently take advantage of this knowledge for your own benefit. 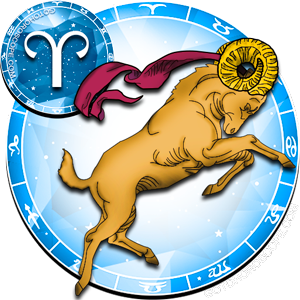 In the aspect of personal relationships, the Aries sign like many other zodiac signs this month, can expect a series of interesting events. 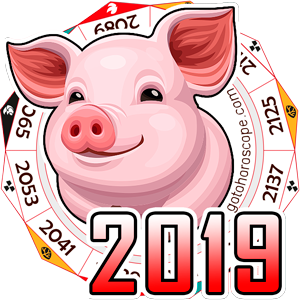 Venus will seriously undertake your personal relationships and will show you everything that you always wanted to know, but you never had the courage to find out. Do not deny it, and do not close your eyes if something is not going your way. Trust me, right now is the best time for someone to show you all of the strong and weak point of your relationships. 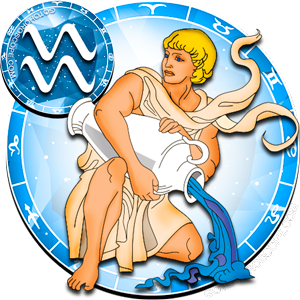 Venus herself will focus on positive moments, while at the same time the Moon without any exceptions will be breaking all masks, and will show you the rough truth, which may turn out to be very ugly. But don't worry, everything will end by itself towards the last part of June, and your participation won't be needed. You will be the only who will have the power to influence future events. Carefully appraise everything that was disclosed to you during the first part of the month, and then decided - what do you want the most? You have already understood in the past, that changes are vital and necessary. Now is the right to make any adjustments that are needed, as later it will be much harder to dos so. Collect your will in a fist and make a decision, if there is anything worth taking the risk for - it is love.